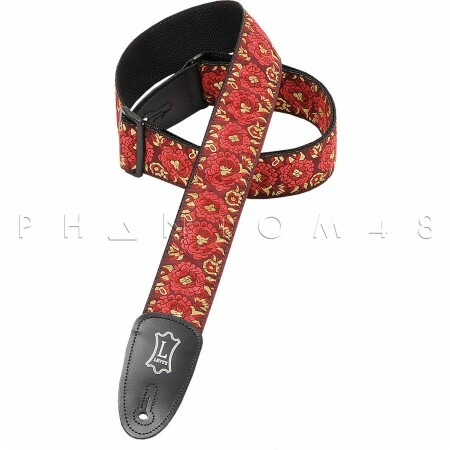 The M8AS Woven - Red is temporarily out of stock. Order today and Phantom48 will normally ship in about No business days. 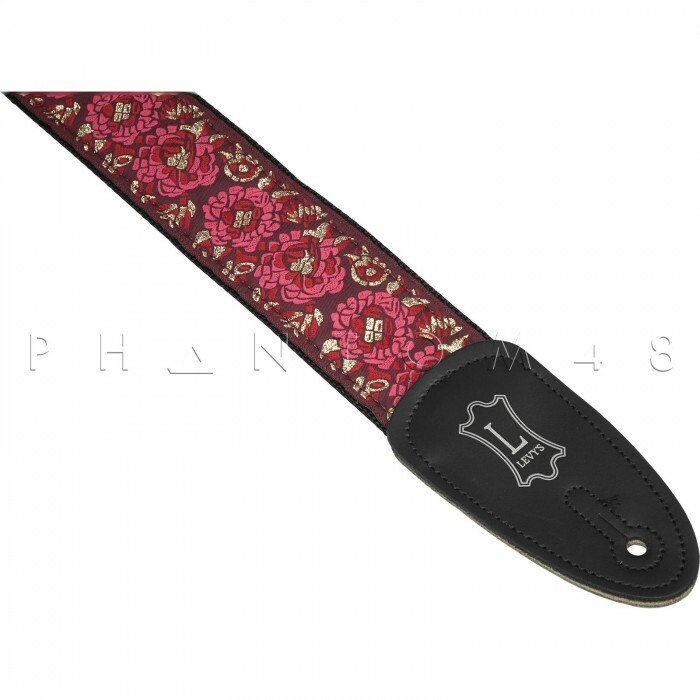 2" Asian jacquard weave guitar strap with polypropylene backing, leather ends, and tri-glide adjustment. Adjustable to 54".